Plymouth Adult Community Center (PACC) provides a wide variety of programs and activities for active adults in a climate of respect, trust, and support. Located at Generations, PACC is a friendly and vibrant community of active adults, continually developing their potential, making friends, and sharing their wisdom, insight, and skills with others of all ages through diversified programs of health, recreation, education, community affairs, and volunteer service. Generations provides beginner, intermediate, and advanced fitness classes that are a mixture of walking, aerobic exercise, weight training, mobility and balance. Fred Brown, Fitness Coordinator plans seasonal outdoor activities to encourage an active life style. 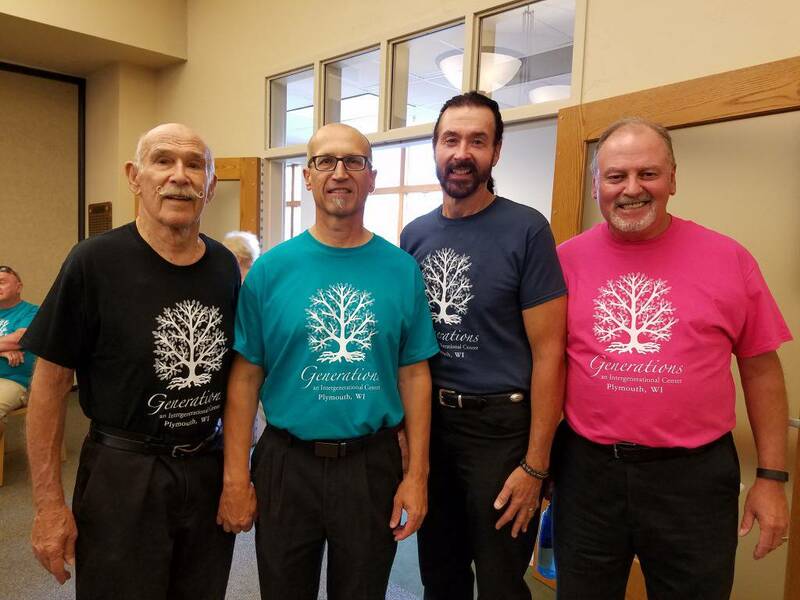 Most importantly, Generations allows older adults to interact with all generations through intergenerational programs that help them build strong relationships in their community. The City of Plymouth provides support for PACC. Click here for a link to the City of Plymouth website.